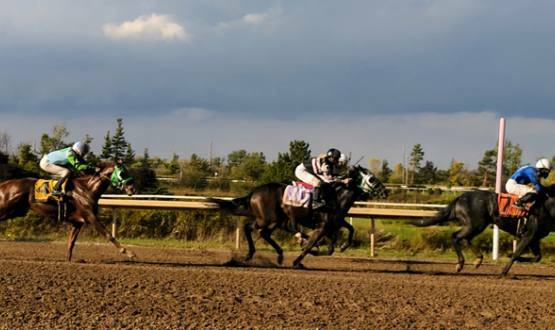 In order to ensure the safety of our horses, horsepeople, staff and customers, Fort Erie Live Racing Consortium has outlined a policy manual with our Rules and Regulations. Please take the time to familiarize yourself with this document for the safe operation of the facility. Effective March 20, 2019, please note the Standards Based Race Day Medication Ban, put in place by the AGCO. View the full directive on the AGCO website by clicking here.